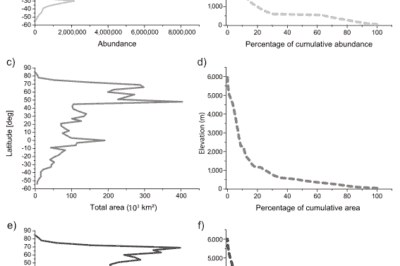 Graphs showing the geographic distribution of lakes by abundance, total area, and total area. Source: Verpooter et al, 2014. 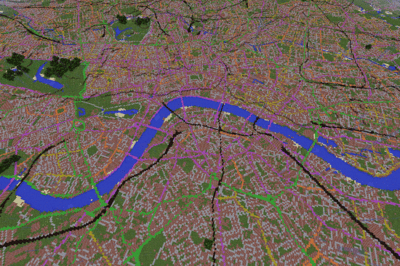 London from above in GB Minecraft 2.0. 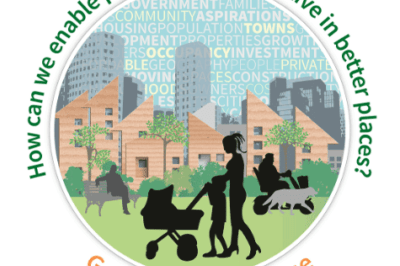 Source: Ordnance Survey. Carbon dioxide emissions increased in East Asia (right) at an average rate of 9.8% per year from 2003 to 2011, but nitrogen oxides increased by ‘only’ 5.8% per year. This indicates a use of cleaner technology in East Asia. 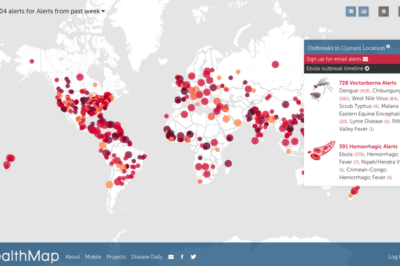 North America and Europe, however, show slightly decreasing trends for both gases. 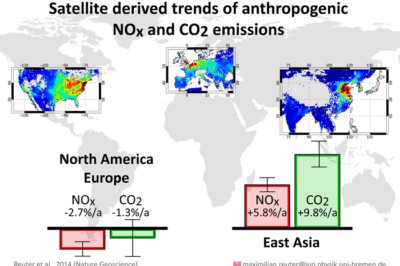 The maps show the corresponding spatial pattern as obtained from the satellite data: red corresponds to regions with high values of NOx and CO2, while blue indicates background values. Source: University of Bremen. 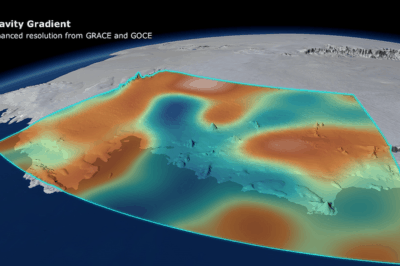 Researchers from the University of Bremen published in Nature Geoscience the results of an effort to implement a top-down approach using data acquired remotely. 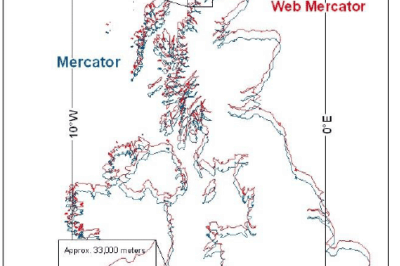 This overlay showing WGS 84 Ellipsoid Mercator in Blue and the Spherical Web Mercator in Red WGS 84 highlights the spatial inaccuracies of the latter projection. 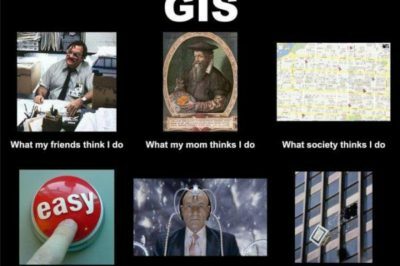 How do you describe GIS as a profession in as few words as possible? 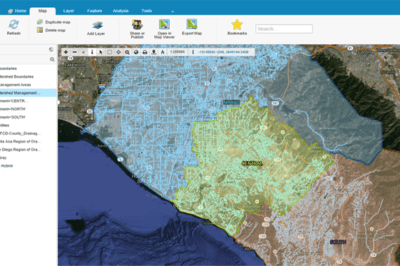 Is GIS Use in Crime Analysis Effective at Curbing Crime?